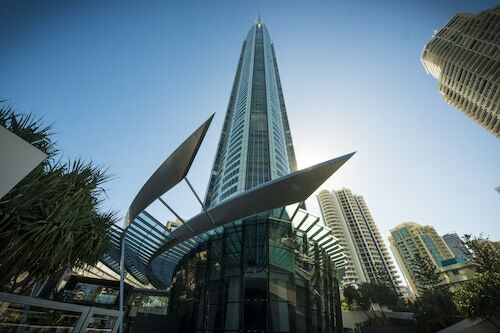 Exploring Gold Coast? Be sure to stop by and reach the Tallebudgera part of town, positioned 18 kilometres south of the centre of town. In Tallebudgera, the Tailwaggers Rainforest Retreat and Kallora Escape Bed & Breakfast are ideal accommodation options on Wotif not far from the Currumbin Rock Pools. You may want to consider securing accommodations in Burleigh Heads or Mermaid Waters when planning your Tallebudgera holiday. Burleigh Heads is 10 kilometres from Tallebudgera and Mermaid Waters is around 14 kilometres away from Tallebudgera. Tallebudgera offers travellers plenty to do as well as some great accommodations. Come on, you deserve a holiday, so when you're ready to make tracks to Gold Coast or anywhere else on this incredible planet of ours, Wotif can take you there, on budget and in style! 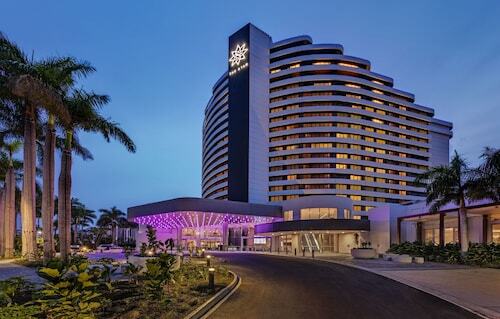 How Much is a Hotel Room in Tallebudgera? 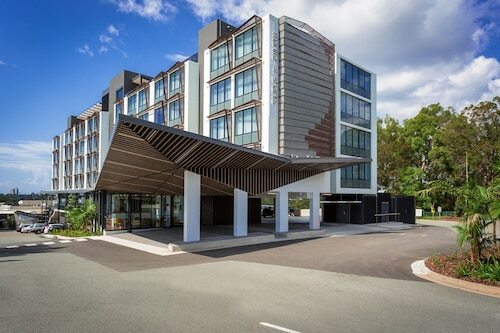 Hotels in Tallebudgera start at AU$100 per night. Prices and availability subject to change. Additional terms may apply.